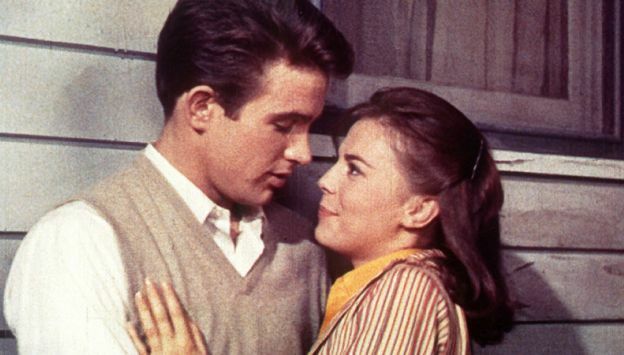 1961's premiere "date" movie represented the screen debut of Warren Beatty. Set in the 1920s, William Inge's screenplay concerns the superheated romance between working-class high schooler Natalie Wood and rich kid Beatty. A prestigious, top-of-the-line, sensitively-handled melodrama, this classic is filled with cutting edge dialogue about the repression of teenage sexuality.